Artificial Intelligence (AI) has been around for a long time but only entered the Real Estate market a few years ago. The early conversations included ambitious predictions, some good and some bad. 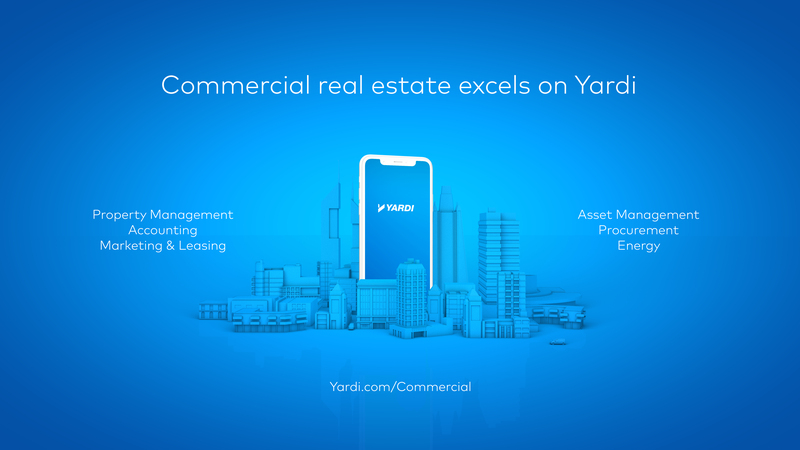 As more and more industries are learning how to rationalize and integrate this new computing technology, the Real Estate industry continues its journey as well. Lease abstraction, title verification, preventative maintenance, portfolio/tenant/market analysis and design assistance are just a few of the potential opportunities. On the other hand, AI replacing traditional office workers means less desks and ultimately less space. At some point AI will have a significant impact on Real Estate and this webinar will offer state-of-the-art insight on this important topic. Login and password will be provided to all registered attendees prior to the webinar.